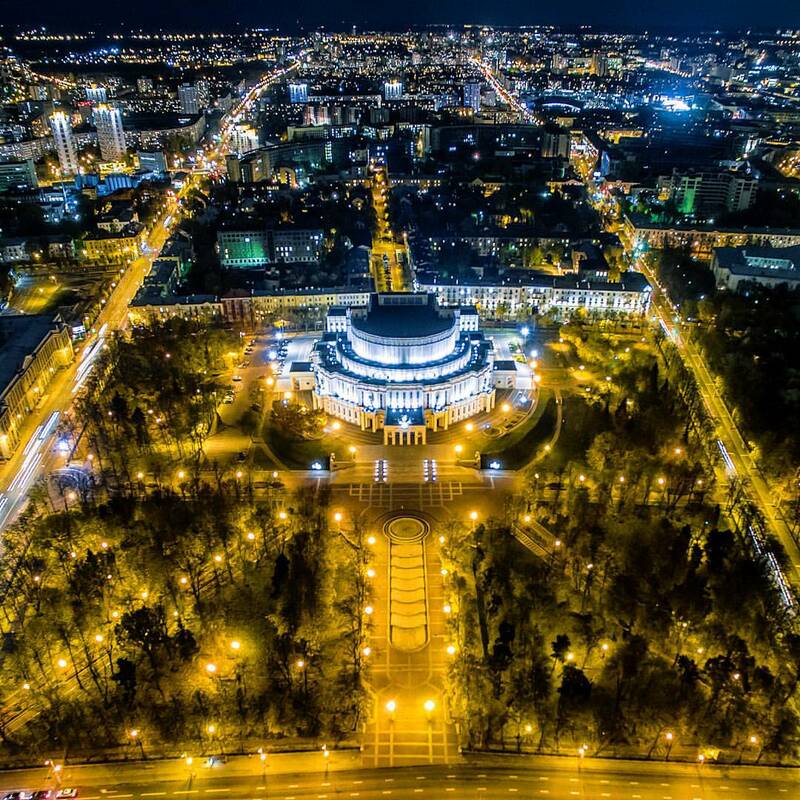 Minsk will almost certainly surprise you. 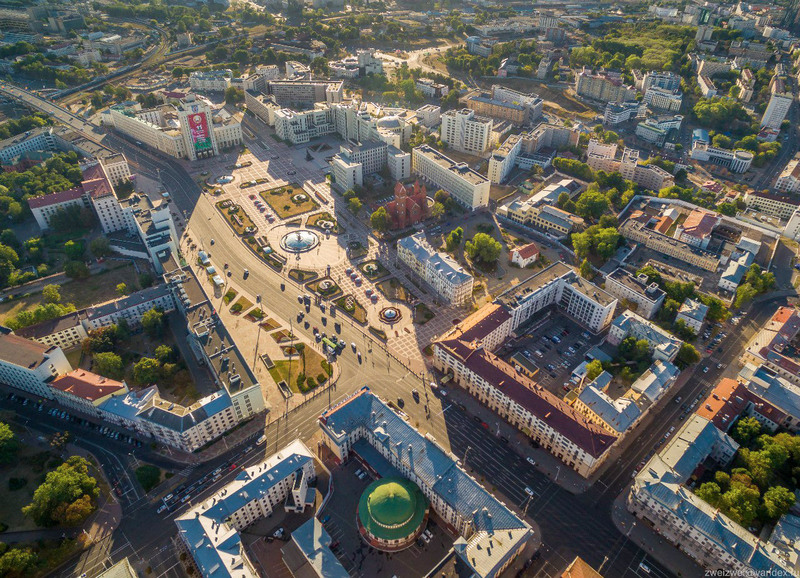 The capital of Belarus is, contrary to its dreary reputation, an amazingly progressive, modern and clean place. 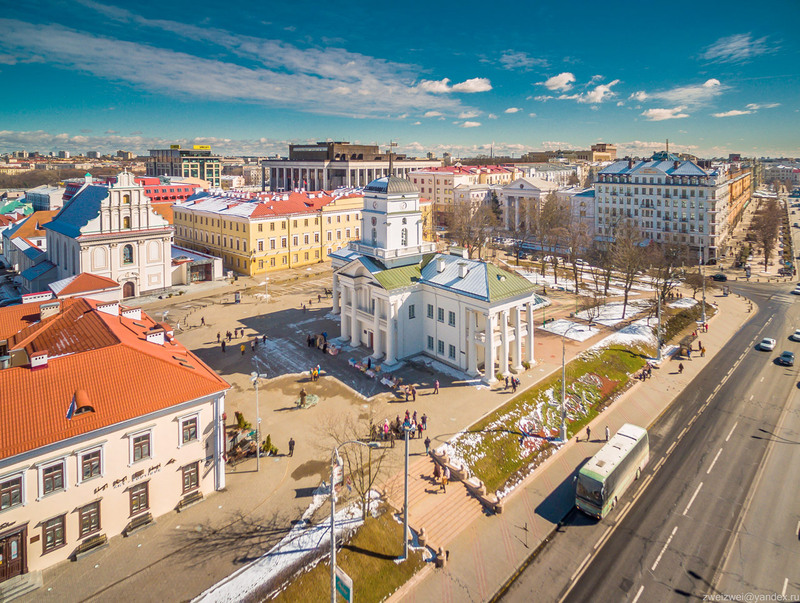 Fashionable cafes, impressive restaurants and crowded nightclubs vie for your attention, while sushi bars and art galleries have taken up residence in a city centre once totally remodelled to the tastes of Stalin. 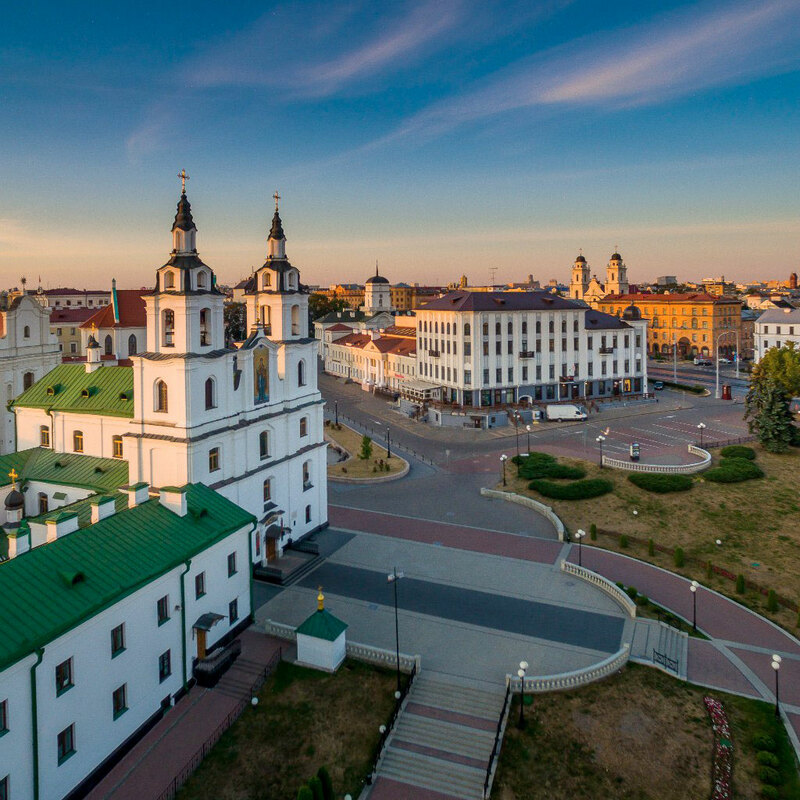 Visit a traditional Belarussian restaurant and you’ll wonder how locals stay so svelte. 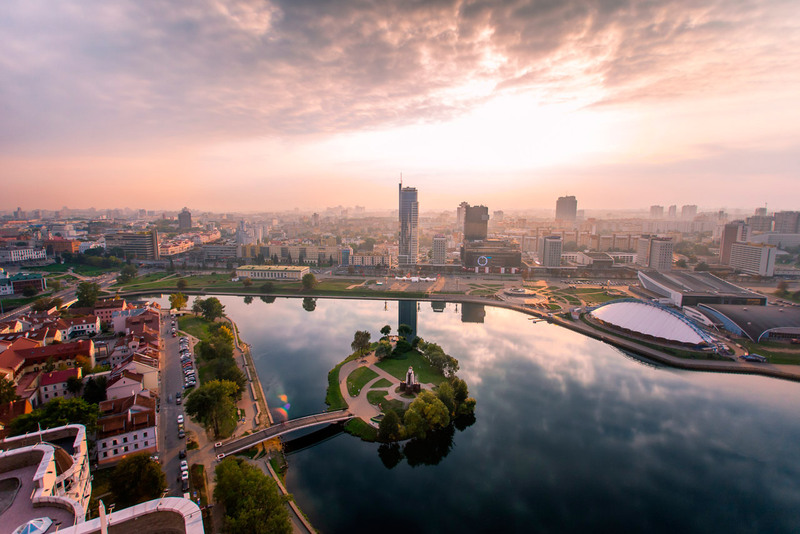 Despite the strong police presence and obedient citizenry, Minsk is a thoroughly pleasant place that&apos;s easy to become fond of. 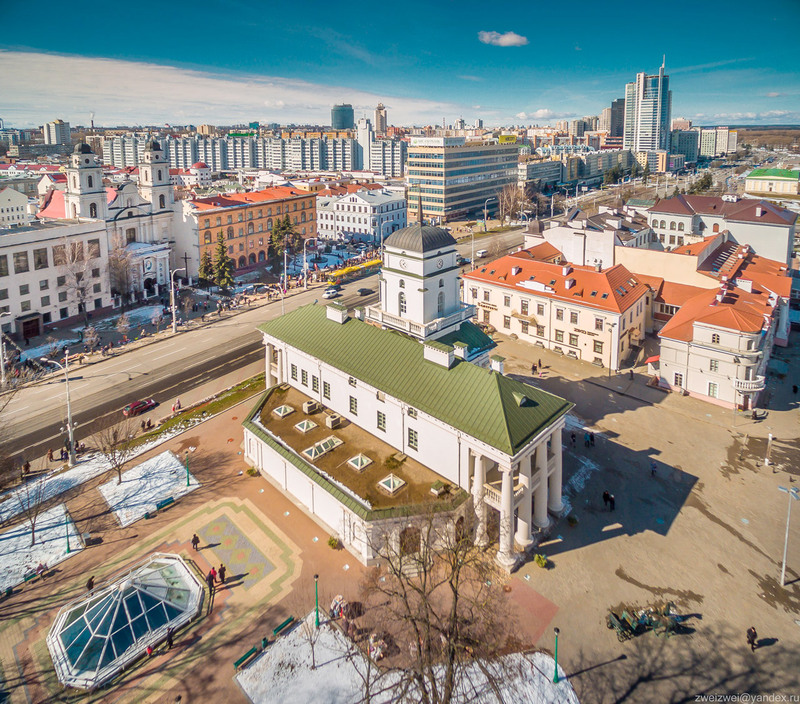 Razed to the ground in WWII, Minsk has precious few buildings remaining from the pre-war years, and there are relatively fewtraditional sights in the city, save a clutch of worthwhile museums. Photo: Dmitry Vazhnik, Artem Pryadko.